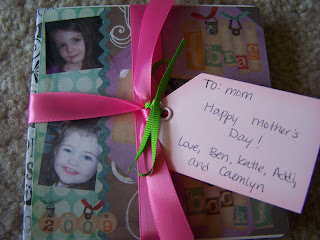 I found this super cute gift to make for any occasion or to make for yourself on Crafting Chicks. 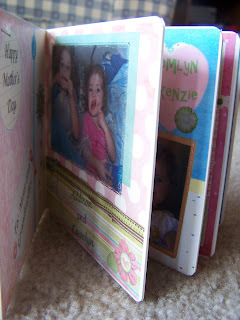 Cute photo books using Bare Books. 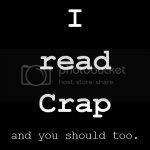 You can find Bare Books here. I made my first photo book with the 5x5 bare book. I also ordered the 8x8 and that is my next project. 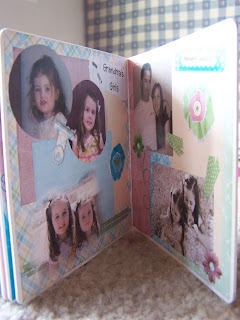 For the pages, I used digital scrapbooking and printed out the pages. 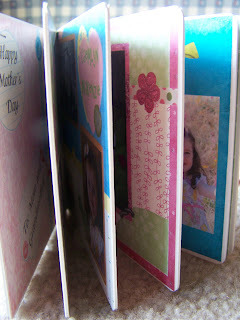 Then I used mod podge to put the printed pages on the book. Really easy to make and cute! Really that is so neat. I will have to look this up. Love to see that book in person! It looks beautiful from the photos. These look great. They would make great gifts...I will have to look into them. 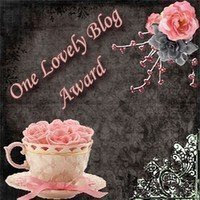 Lovely Blog Award...15 Lovely Blogs!